Taking your first Disney Cruise? Here is what not to miss on a Disney Cruise. If you have been on other cruise lines you are going to be blown away when you take a Disney Cruise. We have been on all the Disney ships and many other cruise lines. 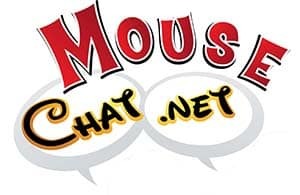 Our favorite cruise line is Disney and on this Mouse Chat show we cover questions from listeners about Disney Cruise Line. 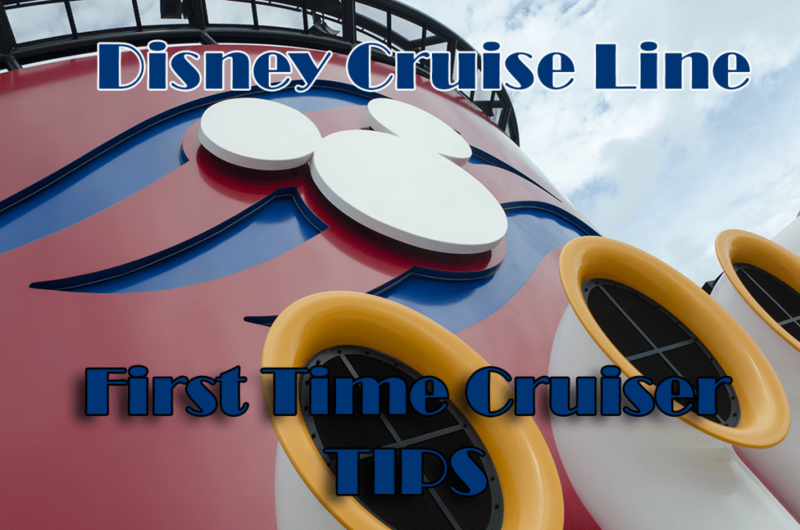 What is the best Disney cruise for a first time cruiser? We have not cruised Alaska but we have cruised Norway on Disney. Princess Cruise Line and Disney Cruise Line are both great options for an Alaska Cruise. 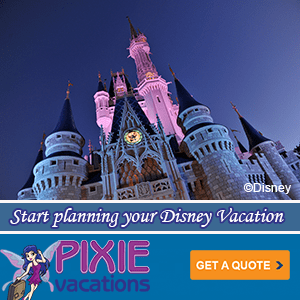 Which is the best Disney Cruise itinerary in the Caribbean? Eastern Caribbean and Western Caribbean are both nice. If I had to pick I would pick Eastern Caribbean. St Thomas and St. Martin are both very nice for an island tour, water sports, beaches, snorkeling, sailing, shopping and dining. Mexico for the Western Caribbean is nice but if you go shopping be prepared to walk away from lots of high pressure sales in the shops. Disney Cruise Line TIP: Internet on Disney Cruise Line can be pricey. Go to a cafe at one of the ports, buy a drink, and get the WIFI code to catch up on your emails.